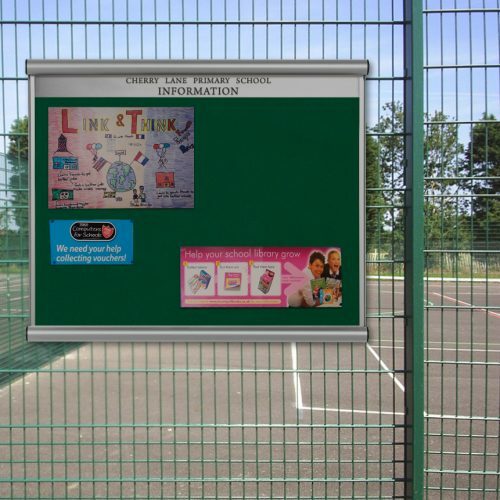 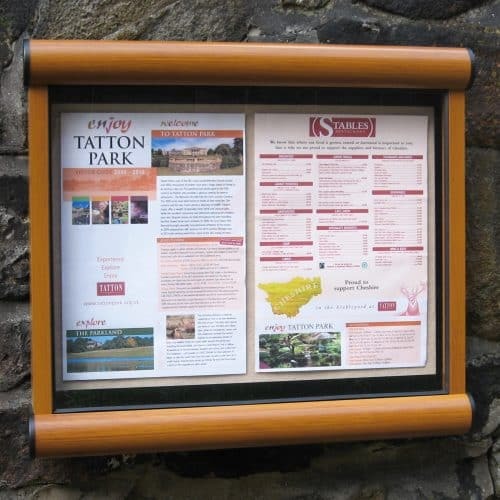 Ideal for outdoor locations, The Spectra Poster Frame is a premium lockable poster case. 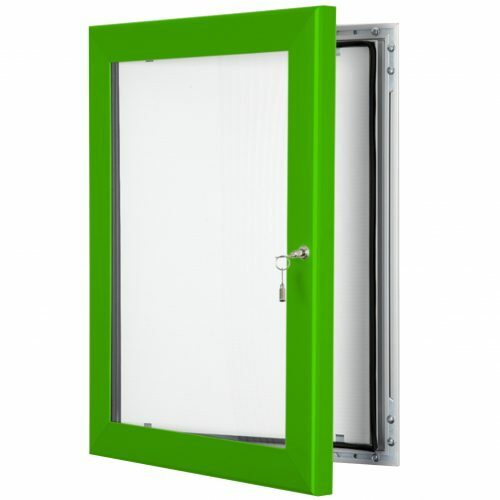 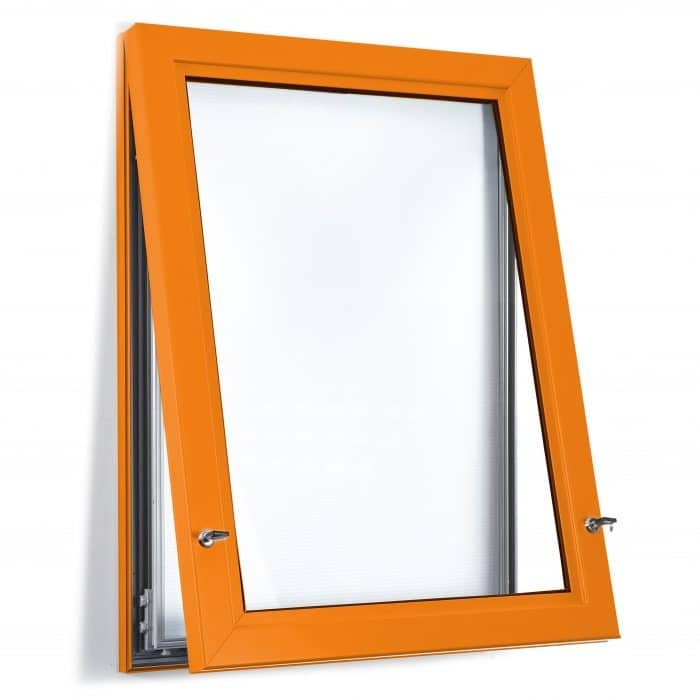 Incorporating heavy duty frame, gas door struts and push lock mechanism for easy opening and closing. 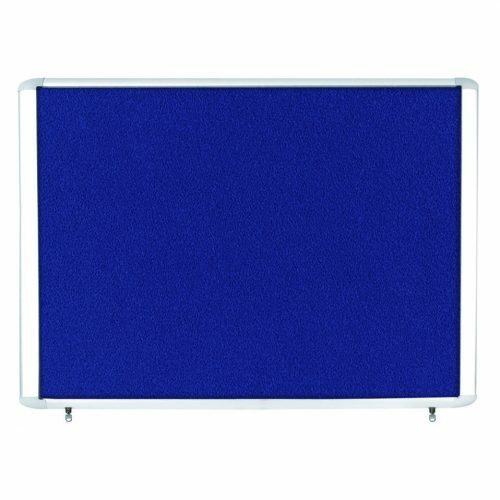 It also includes a durable 6mm PETG front with a waterproof seal and top hinge to protect media inserts as well as a durable 5mm correx back panel for displaying posters.